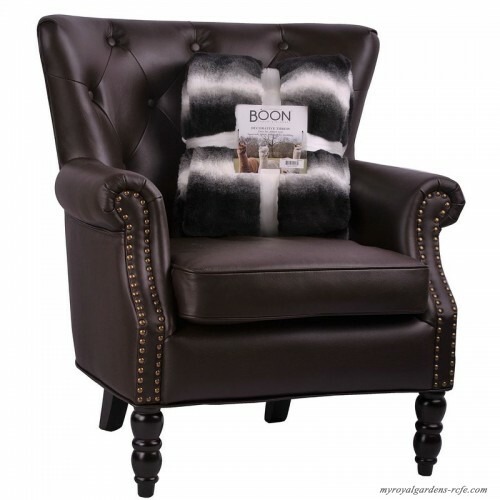 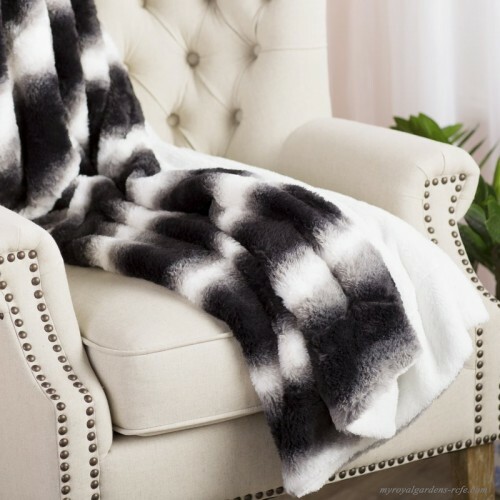 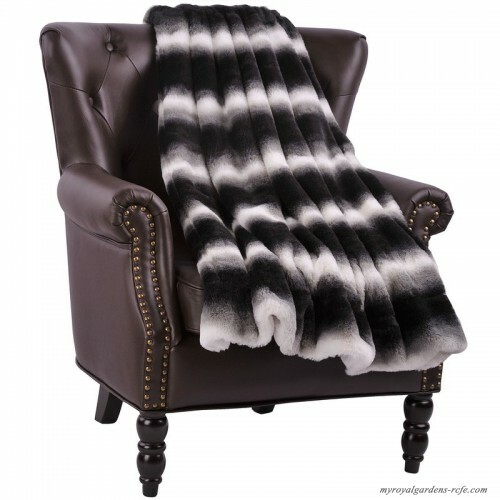 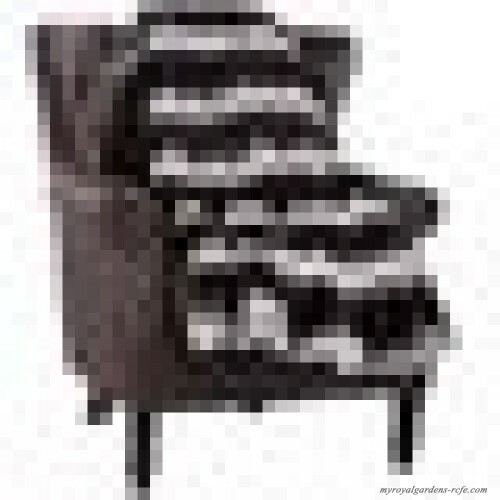 Doubling as a stylish accent and a cozy source of warmth, this faux fur throw blanket is perfect for making your bedspread or seating group even more inviting. 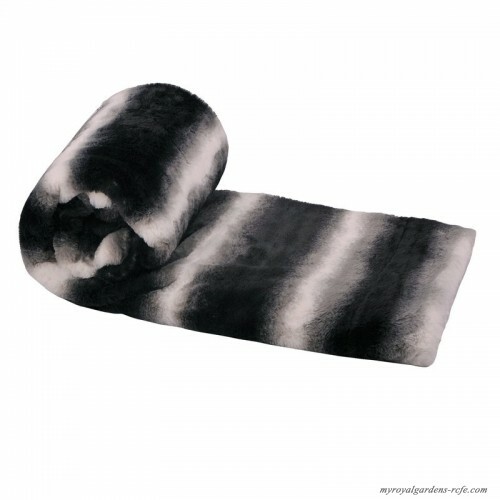 This knitted microfiber piece mimics the look of sheep skin to offer a pop of animal-print pattern in classic black and white hues. 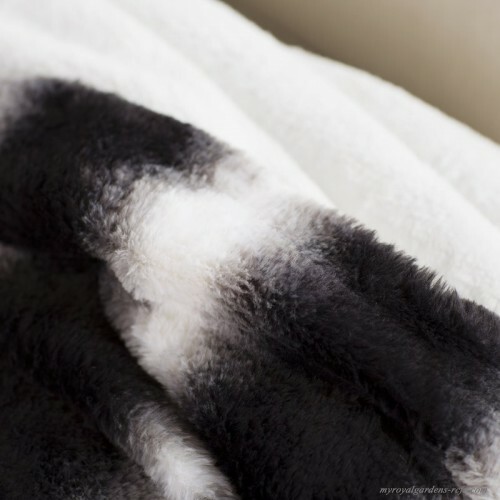 Though we recommend you dry clean this design for best results, you can also toss it in the washing machine on a cold cycle, then tumble dry on a low heat for a quick refresh.